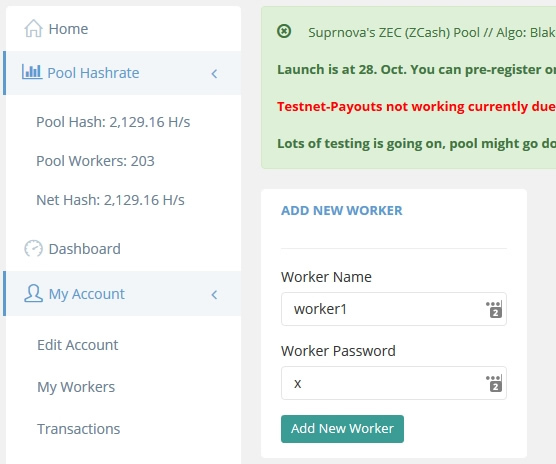 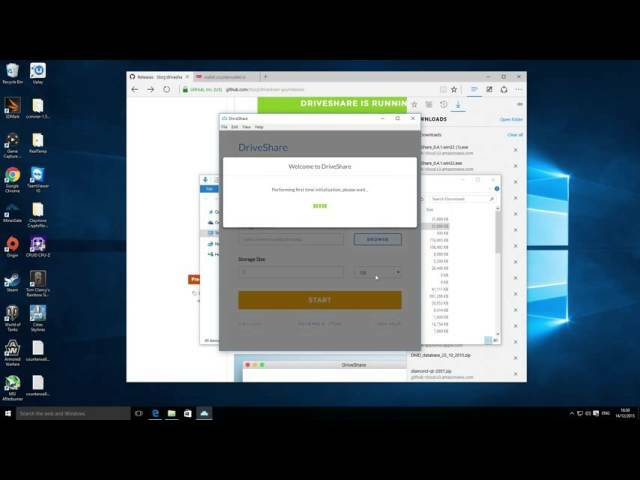 A quick look at the brand new GPU miner for Zcash mining, in this video I tested the miner with my Windows mining box fitted with several AMD gpu’s and share the results. 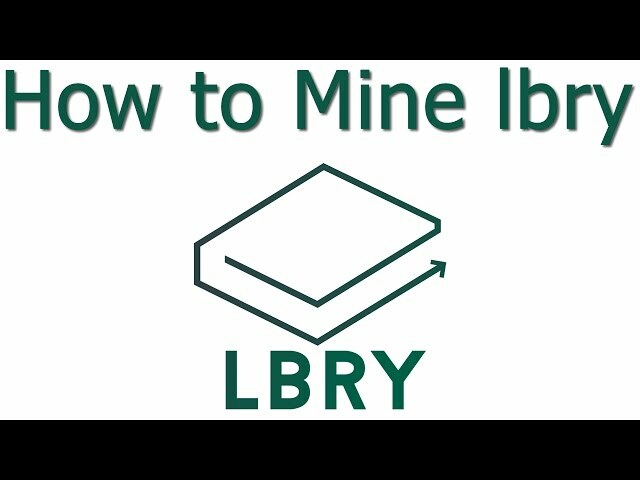 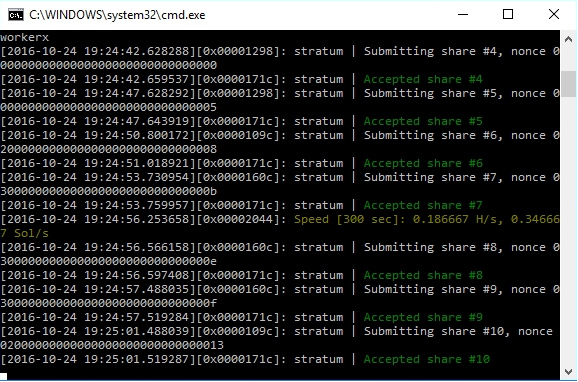 A short video showing how to mine LBRY coins using the GPU miner. 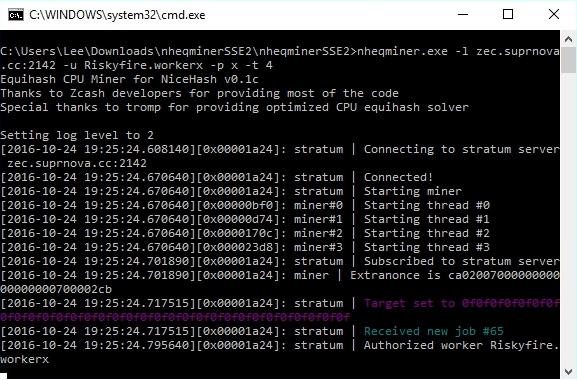 A video showing how to mine and contribute to the Storj data storage network with your spare hard drive space.